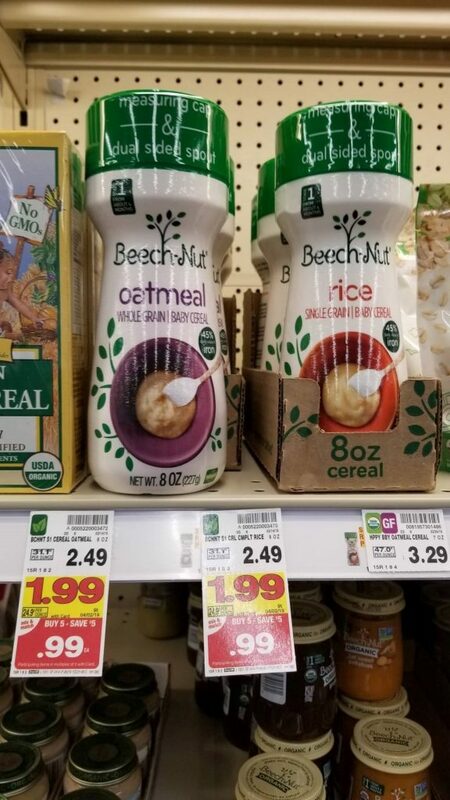 Beech Nut Infant Cereal is on the mega sale this week for just $.99 each! But, some readers have reported having a digital coupon also! So, check your digital account!